Second day in San Francisco. 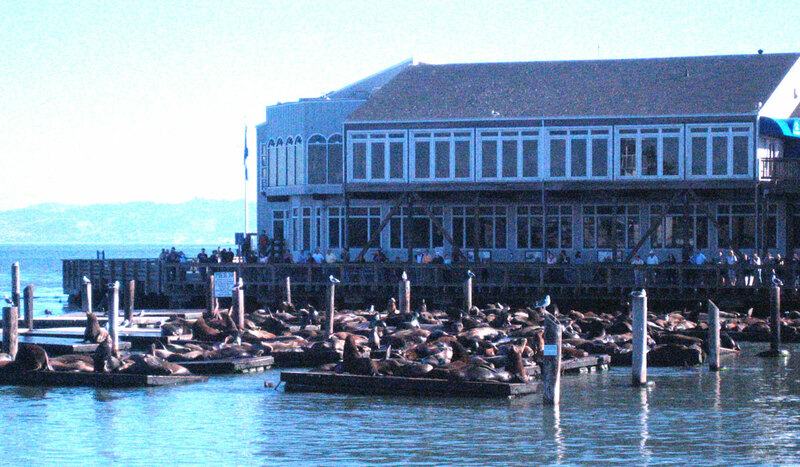 Went down to Fisherman’s Wharf and was surprised to see an encampment of sea lions there. I called home to let my mom and dad hear them.